Lately I´ve been feeling very lost. A knot of unhappiness has been slowly but surely growing in my stomach. And even though I wanted to listen to my heart I coudn´t hear it. My life and surroundings were so “noisy” that I couldn´t hear anything else. But I could feel the knot in my stomach. I knew something wasn´t right but I had no idea of what to do to make it right. A couple of days ago, with the help of a friend, I was able to create enough peace and silence for me to reconnect with my heart and express the reason for my unhappiness. And even though I´m not entirely sure how to solve this it makes it easier just knowing what needs to be solved. However I know that I will need help and today I went for a walk with my camera and found that I am receiving that help. Every day. Every second. Always. I walked from my house with no idea of where to go and what to do exactly. Just asking for a sign. 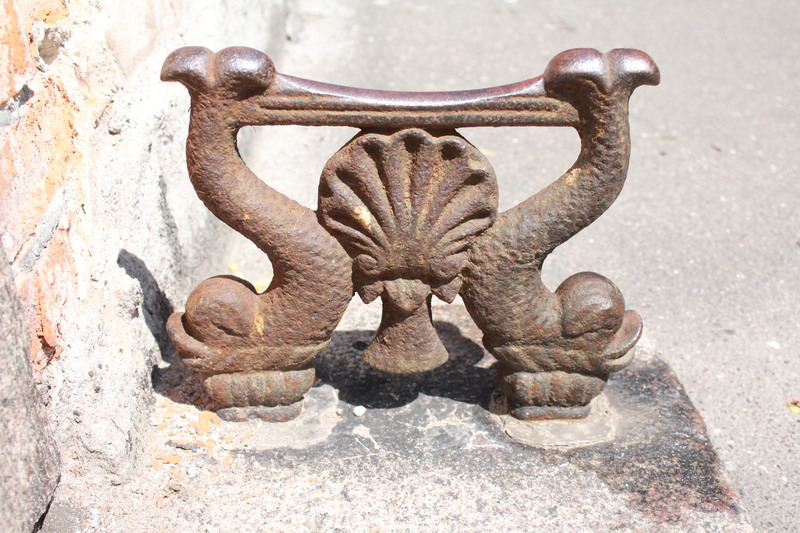 And the first thing that caught my eye, was this iron ornament on a doorstep. The shell in the middle instantly reminded me of the shell that leads thousands of people on their pilgrimage in the north of Spain. I know. This is my pilgrimage. Right now. Next was this sign. I used to see a therapist who always talked about the jewel inside each and everyone of us and this reminded me of the jewel inside of me. My truth. And so a thank you seems apropriate. 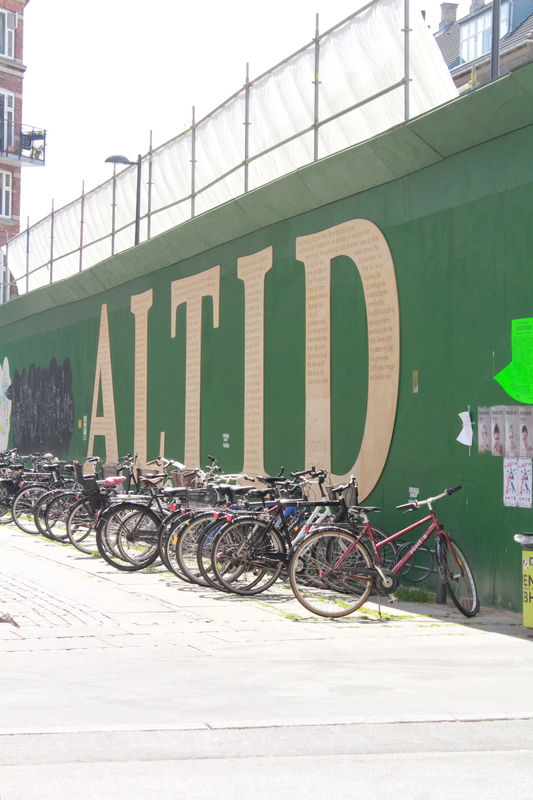 “Altid” is the danish word for always. God forgives – always. 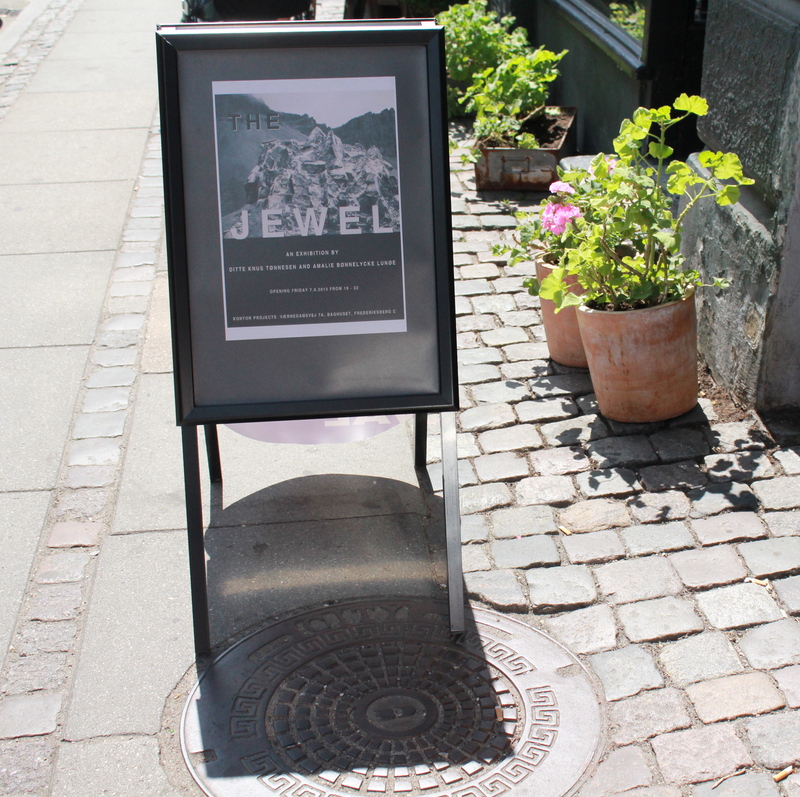 And finally I met this sign that says “LIGHT AND POWER” in danish. I put the pictures in the order I took them on my walk. To me that walk and the words and signs I met make sense. It feels like an answer. Help is here and I will be fine. I like to call those moments “tender mercies.” They keep us going! Good luck with everything!!! You are currently reading God forgives – always at Thinking out Loud.